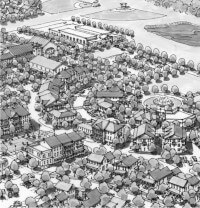 TSW was retained by the Baker family to create a master plan for a 270-acre site near historic downtown Monroe, Georgia. 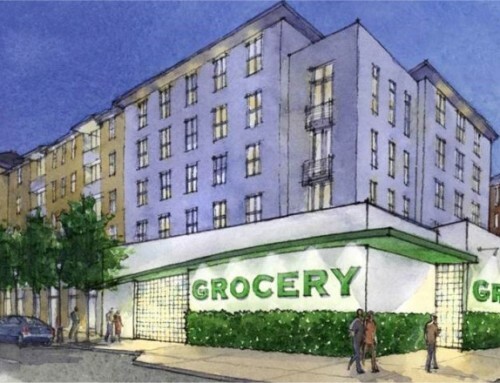 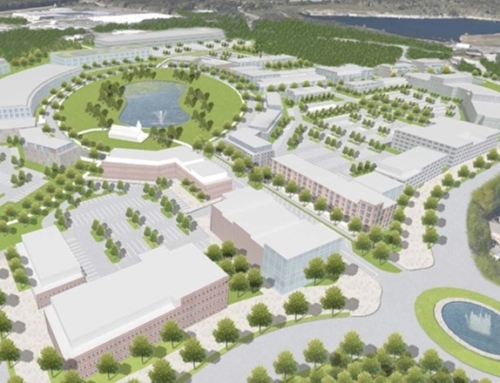 The plan includes a detailed concept for a 43-acre mixed-use town center focused on the existing County Courthouse, as well as a single-family residential neighborhood that surrounds the town center. 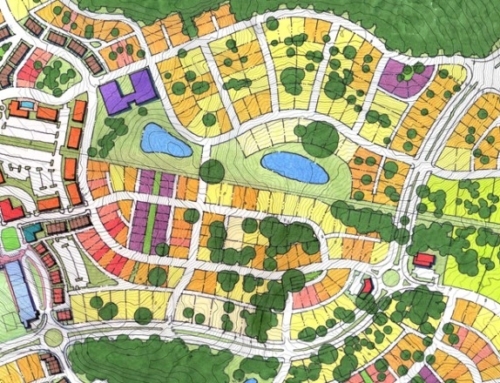 The entire development will be traditional in design and pedestrian-oriented, utilizing a village concept. 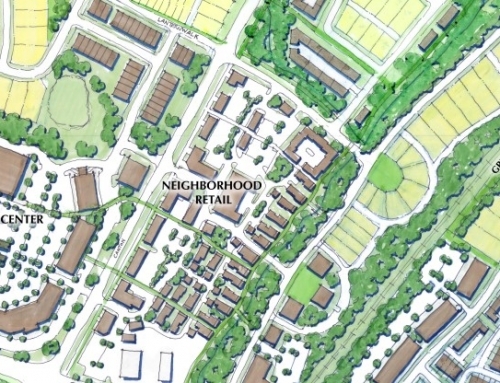 The town center area to the west focuses on a new main street, lined with commercial and mixed-use development, which is designed to be built incrementally in response to market opportunities. 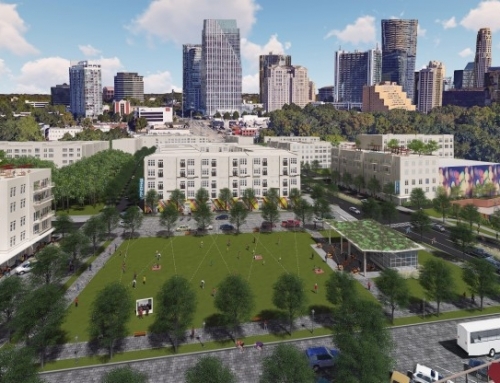 A proposed YMCA serves the broader community. 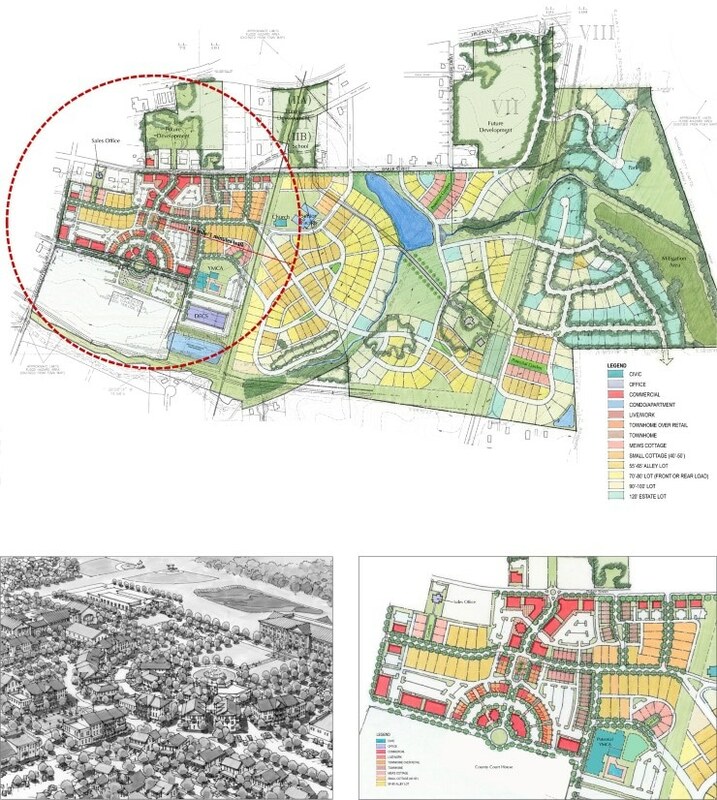 Other amenities include a town square, small lake, community gardens, walking paths, and an abundance of greenspace and preserved natural beauty along creeks and wetlands.